You get all of the front-end styling of your WordPress website with a WordPress theme. 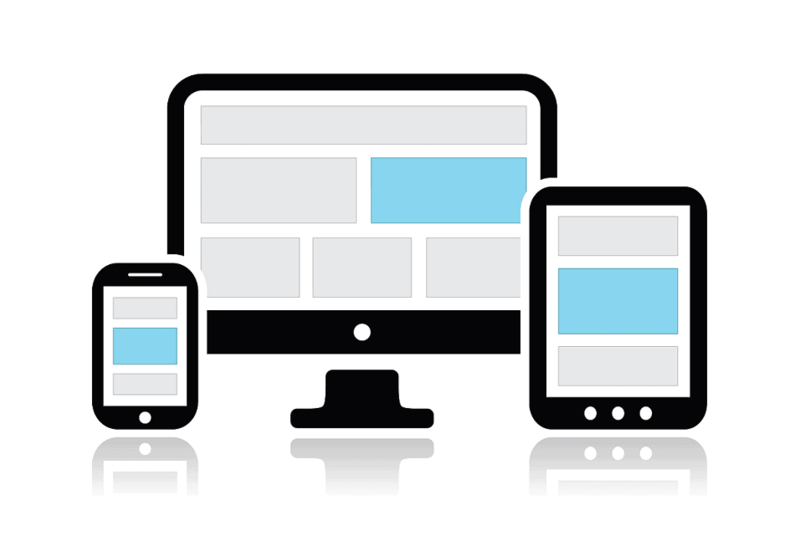 It dictates exactly how your website will appear. We will take a closer look at the free vs premium WordPress themes (pros & cons) below. In contrast to free themes, premium WordPress themes can be purchased from several third-party WordPress theme stores and market segments. The number one benefit of a premium theme is the fact that you will get way more capabilities and customization choices. As a result of the competitiveness in the premium theme sector, theme outlets are continually attempting to provide you with even more options at cheaper prices. As a client, you will get themes consisting of choices such as drag and drop builders, short codes, several templates and layouts, and limitless color possibilities. Furthermore, the customization choices give you the option to personalize your theme. When you put them together, you will have an original website that stands out. The obvious benefit of a free WordPress theme is that it is totally free. The barrier to entry for starting a blog disappears. Many people perceive free themes are inferior, but this isn’t the case. Free WordPress themes are thoroughly tested to meet standard compliant code, compatible with standard WordPress functions, reliable CSS & HTML. As expected, skilled developers are required to create good quality WordPress themes that are accepted into the authorized listing. Minimal support choices – Developers of free WordPress themes provide technical support via WordPress forums, however, they do not have to respond to support questions. Restricted Capabilities and Features – Although free themes work on most regular WordPress features, a number of them don’t provide additional functionalities such as using short codes, creating buttons or landing pages, etc. 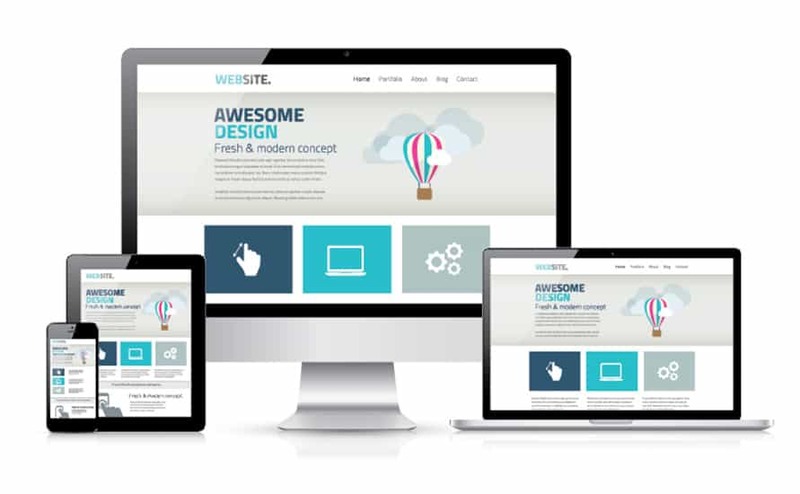 Not Very Original – Many blogs and websites use free themes, therefore your website’s design won’t have an original look. Furthermore, the choices to customize the look of free themes are limited. No Commitment – There are no warranties with the free themes, therefore if there is a glitch, you have to fix it yourself.